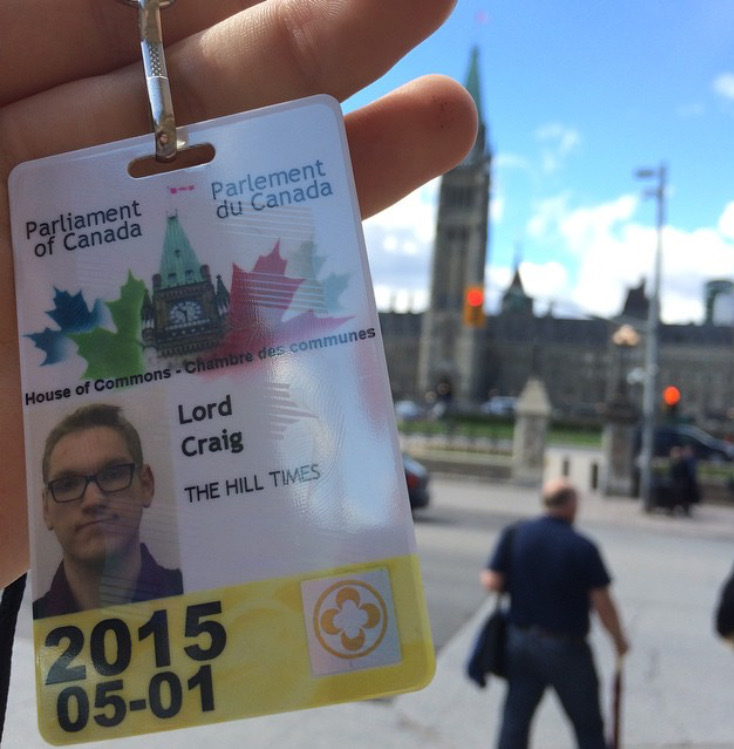 I landed at The Hill Times, Ottawa’s newspaper for Parliament insiders, at a busy time. The 2015 federal budget was set for release on my first week on the job, while Senator Mike Duffy’s criminal trial was in full swing. Though it was just two weeks in length, I got do an audio slideshow from insider the budget lock-up, scour through Senator Duffy’s diaries to uncover his connections within the federal Conservative Party, take a look at who was backing whom in Ontario’s Progressive Conservative leadership campaign and write an obituary for Senator Speaker Pierre Claude Nolin as his colleagues reflected on the occasion of his death.